Sometimes I forget there are other ways to catch salmon. You can drift fish for salmon, cast for salmon, jig for salmon, the list goes on. All of these methods can be effective at catching salmon in the right conditions; however, ask most open-water salmon fishermen what the most effective fishing method is, and they'll tell you trolling. No doubt it has put the most fish in my boat. 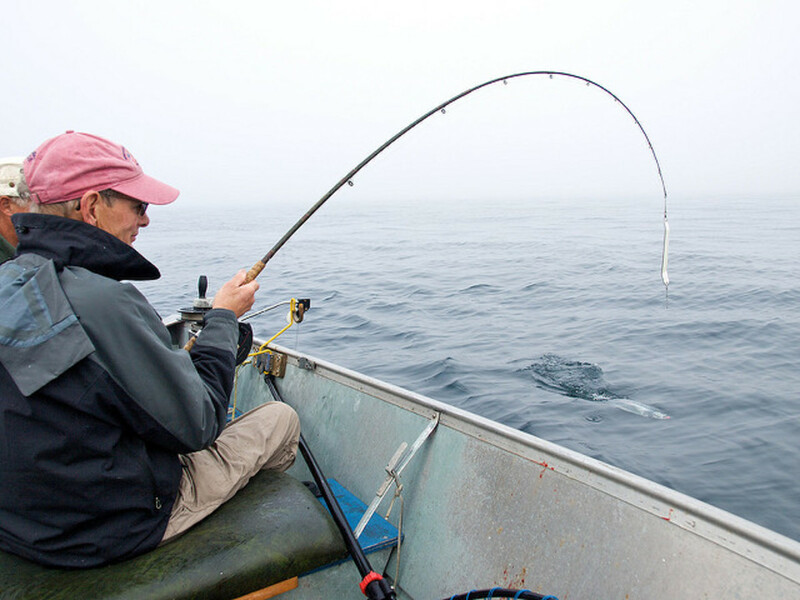 As with any fishing technique, there are certain requirements and considerations for the gear used when salmon trolling. We will discuss reel style, line capacity and line type, drag style, and level-wind vs. no level-wind. 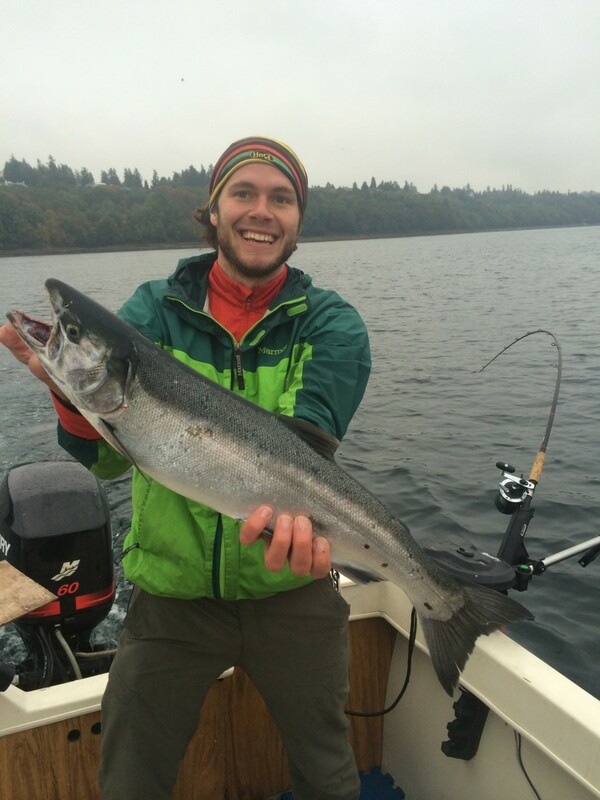 If you'll be trolling for salmon, you'll want a trolling reel. Trolling reels are also commonly referred to as conventional reels. A trolling reel is essentially an oversized casting reel, with limited casting ability, vastly increased line capacity, and larger reel handles for added cranking power. Most have extraneous features such as casting buttons and casting brakes stripped off. 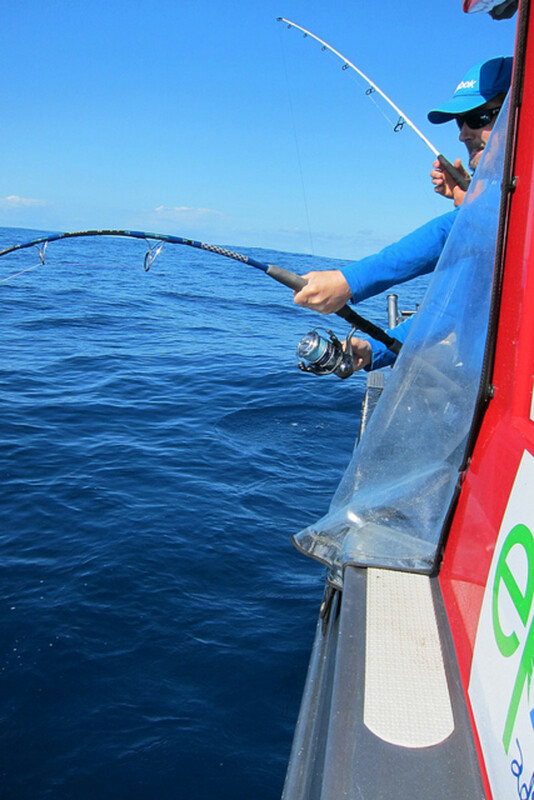 Trolling reels are designed to hold a lot of line, let line out in a controlled manner, then retrieve line. The important point here is that if you'll be trolling for salmon, you'll want to select a trolling reel. Do not troll with a spinning reel. It can be done, but you're going to have a bad time, I promise. If you go to the tackle shop, say you're looking for a trolling reel and they'll point you in the right direction. 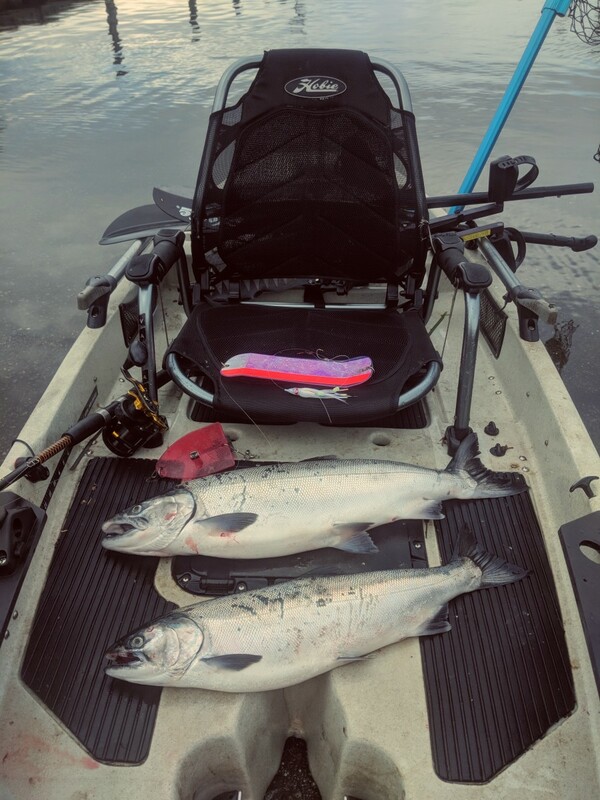 If you happen to also be in the market for a new salmon trolling rod, check out my article on my top recommended models here: Best Downrigger Rods for Salmon Fishing. Now that we narrowed down our search, lets get into the details. Arguably the most important feature of the trolling reel you select will be the line capacity. Since we're targeting salmon, a notably strong and hard-fighting fish, we will need fishing line that is sufficiently suited to handle their size and strength. In general, I would suggest a tough monofilament (such as P-Line CXX or Maxima Ultragreen) for a mainline, between 25 and 30lb break strength. I am a strong supporter of monofilament mainline for salmon fishing. I strongly advise against trolling with braided line for a number of reasons. Doesn't stretch. When trolling at ~2-3kts, a hard strike from a salmon has a lot of energy. With monofilament, the line can stretch, increasing strike-to-hookup ratio. With braid, the line doesn't stretch, and the salmon isn't about to stop the boat, so there isn't really much material to absorb the energy of the strike. 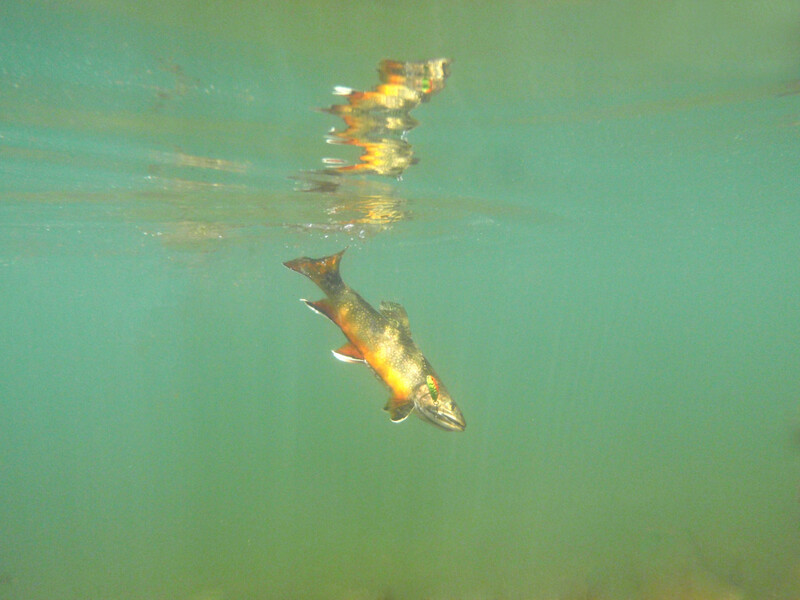 The leader absorbs some, the rod absorbs some, but often still the lure will either pull out of the salmon's mouth, or tear a chunk out of its mouth. If you must troll with braid, tie a very long shock absorbing "top-shot" of quality mono to the end of your mainline braid. Braid unclips from downriggers too easily. If you're not using downriggers this doesn't matter. The much smaller diameter of braided lines means you are much more likely to unclip from your downrigger before a salmon strikes, meaning you will spend more time resetting lines, and less time fishing. They do have special clips for braided lines, but I still prefer mono. 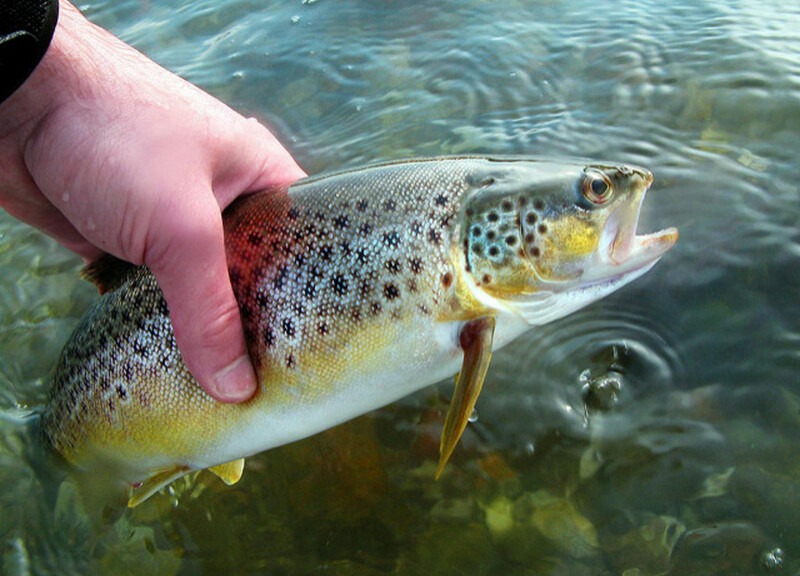 Braid lands fewer fish. Monofilament has a great advantage of dampening the action on either end of the line. If a fish turns or jumps, the stretchy monofilament will help keep tension on the line. If the boat turns sharply or getting tossed around in rough water, same story. With braid, every action on either end of the line either creates slack or excess tension, giving the salmon a chance to spit the hook. Filling a trolling reel with braid is very expensive. I've spooled reels for fishermen at the shop who were determined to fill their entire spool with braid despite my most sincere recommendations. Often times the bill for the line itself came out to be more than the brand new reel. Since 25 to 30lb monofilament is very large diameter, we will need a reel with a very large spool in order to hold a sufficient amount of line. How much line? Well I have more than a couple stories of getting completely spooled by a hard pulling King Salmon. The truth is, since you're not holding and casting the reel all day, you don't have much to lose by sizing up. In general, I would advise at least 200 yards of quality 25 to 30lb monofilament. Lever drag reels have a lever, usually near the cracking handle, which adjusts the drag level by being toggled forward or back. One of the biggest drawbacks to lever drag reels is the very thing that makes them convenient- readily available adjustability. 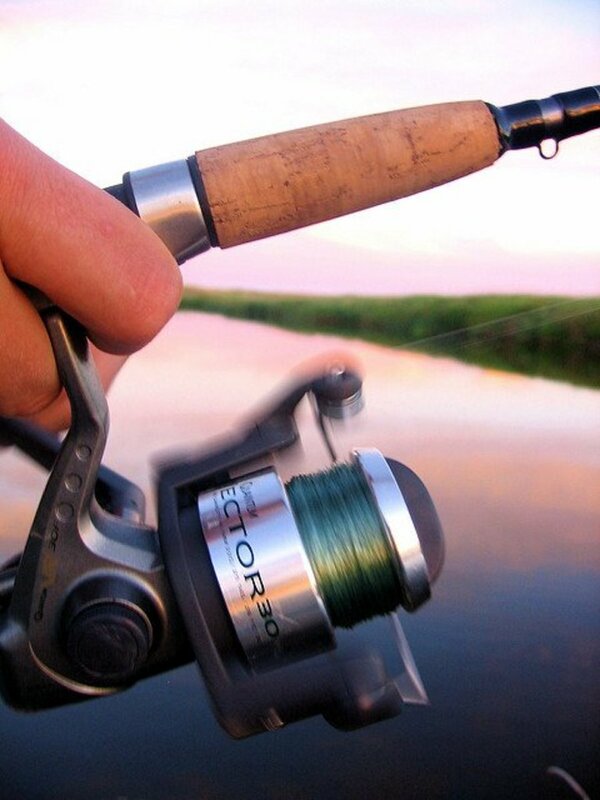 With most lever drags placed near the cracking handle on the reel, an incidental bump in the wrong direction can cause a reel to free spool or lock up, resulting in lost fish. The "pro" points listed above make lever drag reels a favorite of many big charter boat captains, as they can much more quickly make a round of the boat and set every anglers drag to the same level. Star drag trolling reels are identical to those on smaller casting reels. A star shaped ring near the cranking handle is rotated to increase or decrease drag. Less likely to accidentally change drag pressure. Since star drag reels have a more gradual adjustment, going from no pressure to full pressure in many rotations (rather than ~120 degrees for full range on a lever drag), it is practically impossible to accidentally change a star drag pressure by a significant amount. More gradual adjustment. Star drag reels make it much easier to add or remove "just a little" from the drag pressure. The biggest drawback of star drag reels is you can't tell the drag level just by looking at the reel. Instead, you must manually pull out line to check drag. Which to Select- Star or Lever? Ultimately this one is up to you. I would say most salmon fishermen I know use star drag trolling reels. 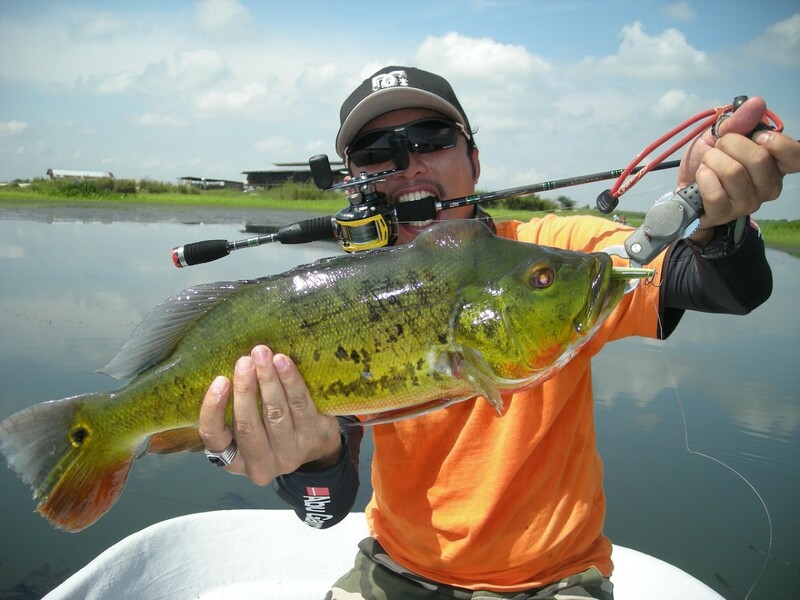 The more gradual adjustment give you a little more control when fighting fish. If you are a beginner, I would strongly recommend a star drag- a lever drag can cause problems very quickly if not handled correctly. Whichever you select, make sure to return your drag to a near zero-drag state when storing reels. Reels kept with drag on can permanently compress the drag stack and reduce the full range drag of your reel next time you go fishing. This goes for all fishing reels. First, I would like to point out the difference between some easily confused terms. Level-wind and Lever-drag. The two terms refer to two completely different reel features, and are often mixed up in conversation (level-drag? lever-wind?). I get them mixed up myself sometimes. Lever-drag, as mentioned earlier, refers to the drag style of the reel. Lever-wind refers to the line stacking style of the reel. Level-wind reels utilize a worm gear and line guide to evenly stack the fishing line across your spool as you reel in line. This means a relatively even stack of line without any extra effort by the fisherman. Level wind reels are much easier for beginners, as manual line stacking is not required. Level-wind reels have the drawback of the added drag of the level wind guide mechanism as line is pulled out against the drag of the reel. In most cases this is not an issue, although I've heard horror stories of level-wind mechanisms smoking and even seizing if a strong fast running fish, such as a tuna, turns and runs on a level-wind reel. For this reason, most blue-water anglers chasing large hard running fish choose non-level-wind reels. For salmon though, this shouldn't be an issue. Another consideration of level-wind reels is the added mechanical complexity. Its just one more thing to keep oiled, and one more component that can malfunction. In repairing a number of trolling reels, the level-wind is typically the first component to break- especially with reels of questionable quality. Reels which do not have a level wind means the line stacks naturally on the spool (read not even), or the fisherman must manually guide the line around on the spool with his or her thumb in order to maintain an even spool. This requires a bit of experience and an ability to multitask. The biggest drawback of non-level-wind reels is the ability to create an uneven line stack. If fishing line is retrieved and stacked on a spool unevenly, you run the risk of the line stack sliding and over-wrapping itself, or creating portioned of slack on your spool, which can lead to tangles and snags as line is later let back out (worst case is lost fish). If you're just starting out, or on the fence between level-wind and non-level-wind, go with a level-wind. Just make sure you select a quality reel, and keep the level-wind worm gear well oiled between trips. 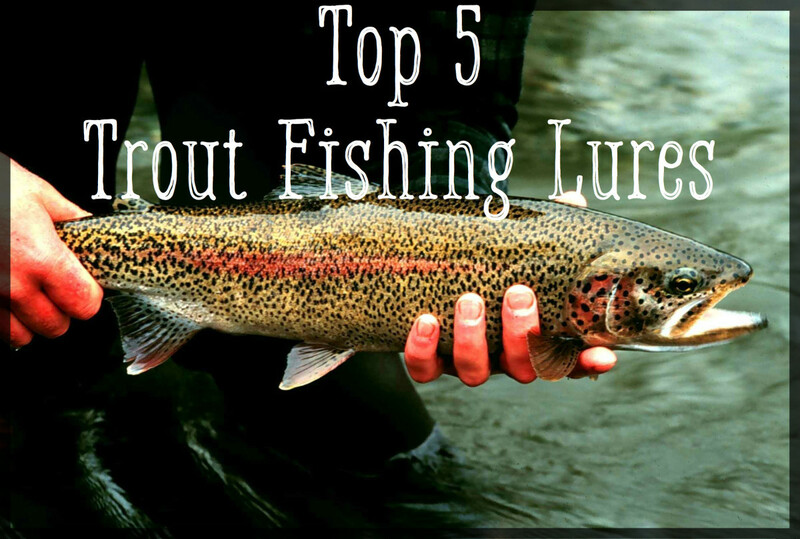 Now that we've gone over the core elements of salmon trolling reels and what to look for, I've selected three of my favorite salmon fishing reels in three cetagories: Best Entry Level Reel, Best Reel around $200, and Best All-Around. When I worked at the fishing store, this was one of the hardest customers to find a good fit for. Yes, you can buy a salmon trolling reel for less then $50, but I wouldn't suggest it. Salmon are a tough fish to catch, and there is nothing worse than getting one bite all day, especially if its your first salmon bite ever, and then losing it due to reel malfunction. Salmon are a powerful fighter and you really need a reel with a little bit of guts to successfully land them. This was consistently one of the best sellers at the fishing shop, and was a favorite of charter captains given their reliability at a reasonable price. Go with the 200 Size. For reliable fishing performance under $100, the Shimano TR is a clear winner. The Penn Fathom entered the market for saltwater reels as part of a revamp and redesign of their more classic models about a decade ago. After a very successful launch of the Fathom I, Penn recently made some additional upgrades and released the new Fathom II. Since then, the Penn Fathom II has been my go to reel for not only salmon fishing, but also deepwater lingcod and rockfish. Their durable construction is ready for many years of hard use, while Penn craftsmanship guarantees smooth and reliable mechanical components. While I suggest taking proper care of your fishing gear, this reel has taken some serious abuse form me and hasn't hardly flinched. Being one of their best selling mid-size trolling reels, the Fathom II comes in wide variety of sizes, from "15" to "60". As far as salmon are concerned, I would suggest the "30", unless you're chasing big Kings, then maybe consider sizing up. I spool up a "30" size with 30lb test and have had no issue fighting Coho and Kings up to 15lb. Durable metal body construction, 5 ball bearings, a rock-solid 30lb of available drag, an over-sized crank handle grip, and the option for a line-counter make this top-end reel an awesome value. The Penn Fathom II is my go to salmon reel. It's built like a tank, has a very strong drag with smooth pick-up, and takes the constant abuse I dish out while getting dunked kayak fishing. The over-sized cranking handle provides plenty of extra leverage when fighting big fish. I always enjoyed when people would come in the shop, say they found a bunch of old fishing gear in their dad's or grandpa's garage, heard stories about how they used to salmon fish, and wondered if the gear they acquired would get the job done. More often than not, the reels on these old salmon rigs were Penn reels. These reels were bombproof, no-frills, salmon catching machines. In recent years, Penn, like all big scale reel manufacturers, has shifted a large part of their production over-seas, and made slight concessions in terms of materials and methods of construction on lower-end reels in order to stay competitive at all levels of the fishing reel market. Penn did however maintain a flagship line of top-end reels, made in the USA, in continuation of their tradition of designing and manufacturing some of the best conventional and trolling reels available anywhere on the market. While many other reels are designed for only a few seasons of performance in mind, the Penn Torque series will last a lifetime of salmon fishing. Machined and anodized aluminum side plates and spool mean a precision fitted, bomb-proof, corrosion resistant body. Six shielded stainless ball bearings guarantee a butter-smooth retrieve under the highest applied load. Stainless main and pinion gears mean reliability and durability of function for decades of use. 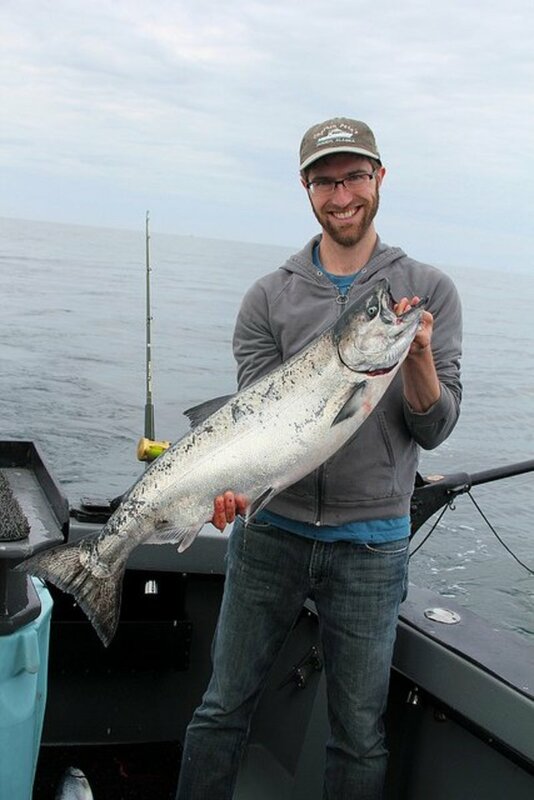 Oh, and a Chinook-run-stopping 24lb of drag means no fish is going to spool you. Model-wise, I suggest the "25" star-drag. The only drawbacks to this otherwise perfect reel is the price. "Pure Penn quality!!" These reels are designed to last for generations of fishing adventures.